Fusion rockers King Crimson are back, ready to tour and record once more. Four of members of the seven are along for the ride, as well. 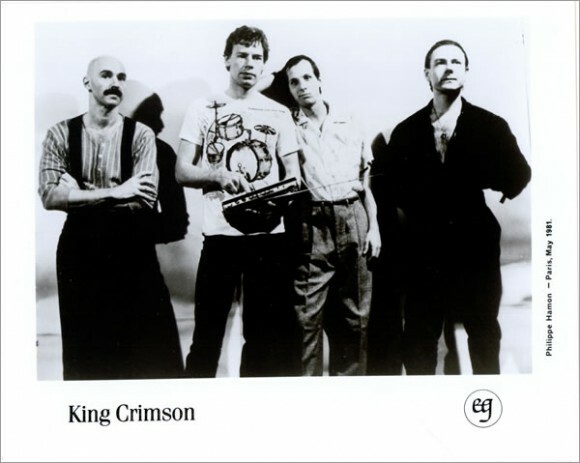 According to Brooklyn Vegan King Crimson has released a sampling of what their new music has to offer. The teaser, from a track called “Venturing Unto Joy Pt 1” features original members Robert Fripp, Tony Levin, Bill Reiflin, and Gavin Harrison, all in top form. Check out the sample on Youtube below, and be on the long for September dates for a U.S. tour to come from the band, too.